I have been invited to RWDevCon as a Scholarship Recipient with 4 other students. It was an amazing experience attending the workshops and all the sessions. 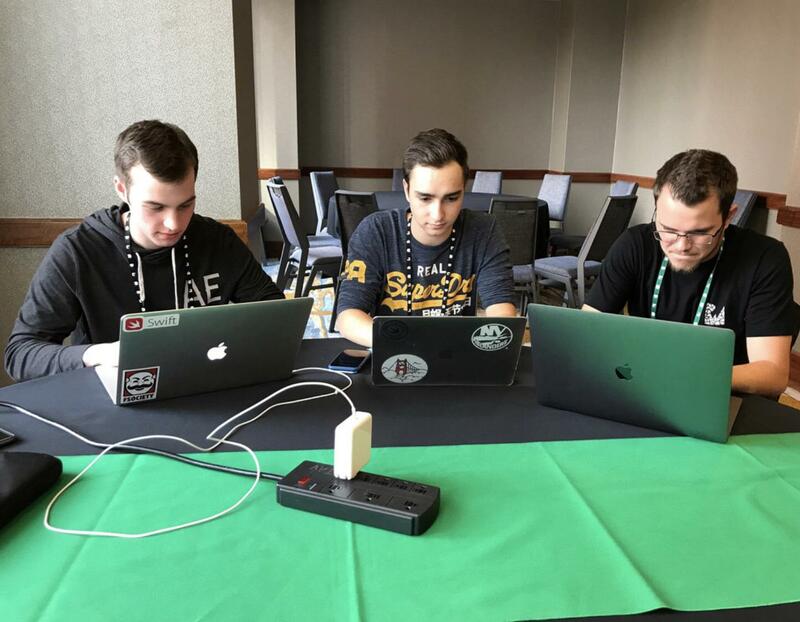 We also won the "Best App Overall" prize during the Hackathon with the scholars' team (composed of Mason Bose, Ryland Bristow, Audrey Basinger and myself).